Weekends in Milan up to -70% off To take advantage of these offers, join now for free! 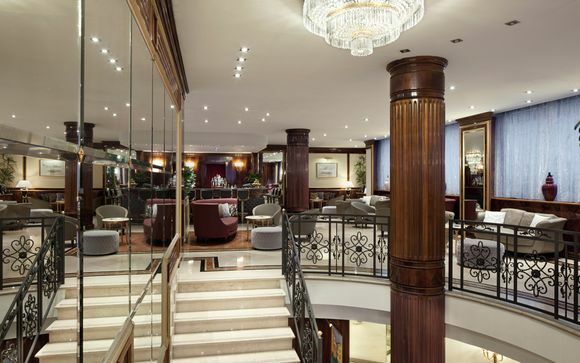 Enjoy a luxurious break in Milan. Embrace the diverse architecture, sample the traditional Milanese cuisine and shop until you drop. Milan has it all. We can help you with last-minute deals to Milan to ensure that your dream vacation doesn’t break the bank. Milan may be a luxurious destination, but this doesn’t mean you need to have a lavish budget. 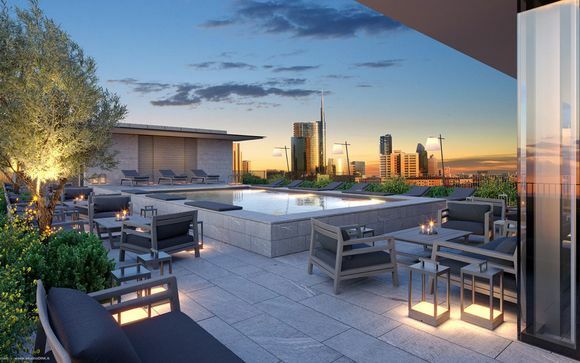 You can live like a celebrity, enjoying stunning accommodation, breath-taking views, exquisite cuisine and everything else that Milan has to offer. Our last-minute holidays to Milan enable you to stay in exceptional accommodation, with five-star treatment assured. 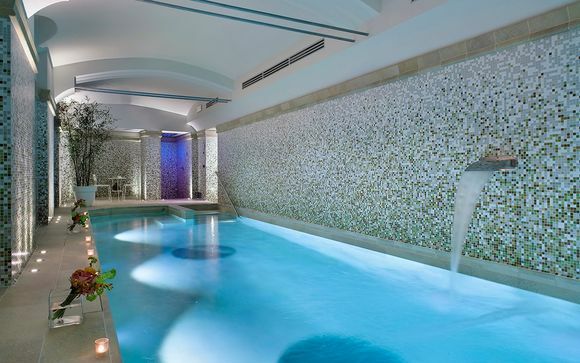 From luxury spas to private swimming pools, you are bound to find a hotel that appeals to you. We also have a number of hotels that cater to families, with plenty of family-friendly activities, children’s menus and the all-important kids’ club. If there is two things that Milan is famous for, it is design and fashion. 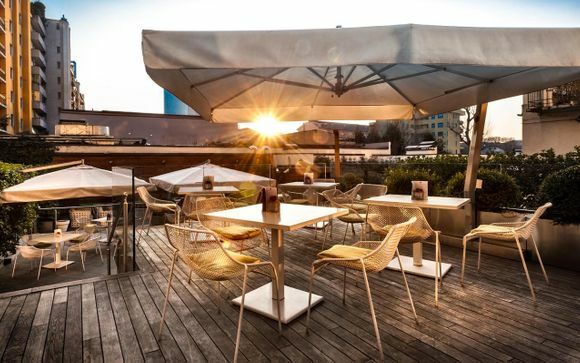 Milan leads the way when it comes to fashion, be it clothing or interior and furniture design. Italy has established itself as a trendsetter across the globe, playing host to one of the four leading fashion weeks and being deemed the fashion capital of Europe. The biggest names in luxury fashion are housed here, from Missoni and Dolce & Gabbana to Prada and Versace. 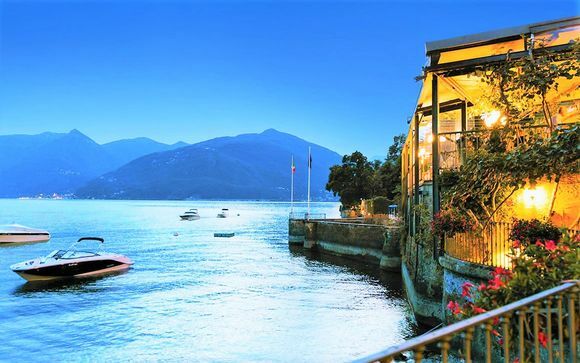 If you love the unadulterated glamour of Italian fashion, you will be in your element. When staying in Milan, you will never be short of things to do. The city boasts diverse and beautiful architecture. There is an abundance of striking buildings, with some of the world’s best architects contributing to the city. What makes Milan unique is that the architecture is diverse and not specific to a certain architectural period, like Siena or Bologna. Not only is there plenty to see and do in Milan itself, but also a stay in one of our hotels will provide you with the perfect base for exploring the rest of northern Italy. You can reach both Turin and Como in less than an hour, and it won’t take you more than two hours to get to Lake Garda or Parma. 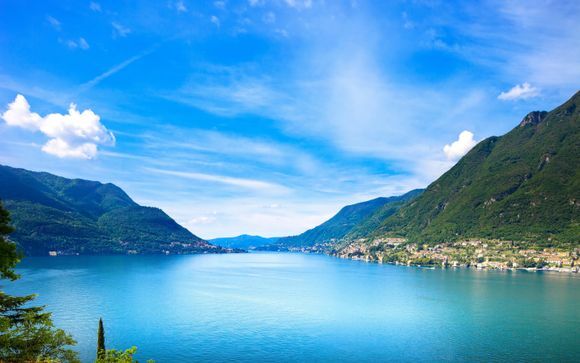 Make your trip one to remember by visiting as much of Northern Italy as you can! What is a holiday without good food and drink? Milan certainly ticks this box. The city draws on the bounty of the surrounding lakes, coastline, mountains, and verdant farmland. 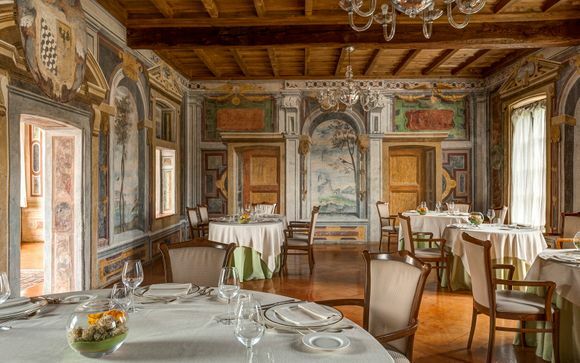 Heart and rich are two words that aptly describe Milanese cuisine, with rice and meat taking centre stage. Dishes to enjoy include breaded veal cutlet and saffron risotto. So, what are you waiting for? Book your Milan break today.